This year the WSOP had something for every player including eight $1,500 buy-in events and eight $10,000 buy-in events. The last event drew 6,844 players. This is definitely an international sport. Players were up by 36 percent from 118 different countries. Every state in the U.S. and Canadian province had players win cash prizes during the tournament. A $10,000 buy-in for this year’s main event of the No Limit Texas Hold’em World Championship, will divide a $64.3 million prize pool. This year’s winner will walk away with a cool $9.12 million. This year the participation and attendance were greater than any other year in WSOP history. 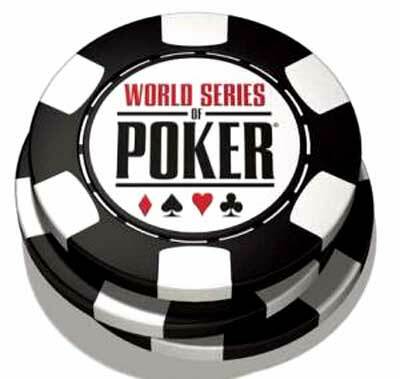 Today approximately 1,900 players went into play at the World Series of Poker. In four or five days the final table of nine remaining players will be established. They will return to the Rio on November 9th and will crown the winner Nov. 11. Jerry Yang 2007 WSOP winner knocked out of 2008 WSOP poker tournament today.